I have been busy putting lots of my paintings and illustrations onto t-shirts with the well known company Teesprings. I have created so many different designs (and I'll continue to do so) that I now have a variety of store-fronts with different themes. To visit each store all you have to do is click on each t-shirt below. 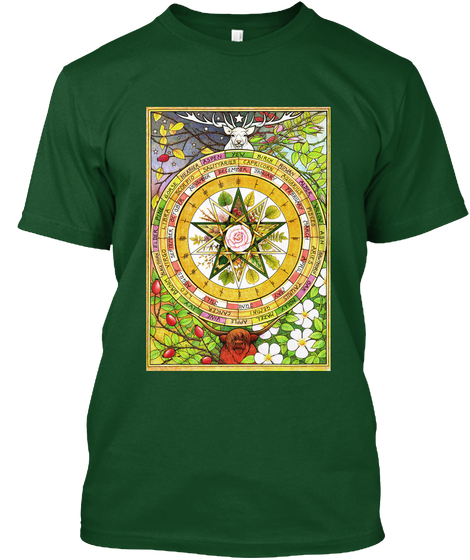 THE OGHAM GROVE ~ is a selection of designs inspired by my research into Celtic tree lore and Druidic Mystery Traditions. BABAGURU ~ is a store with t-shirts designed specifically for people interested in Tai Chi, Chi Gung, Yoga, and Eastern Philosophy. 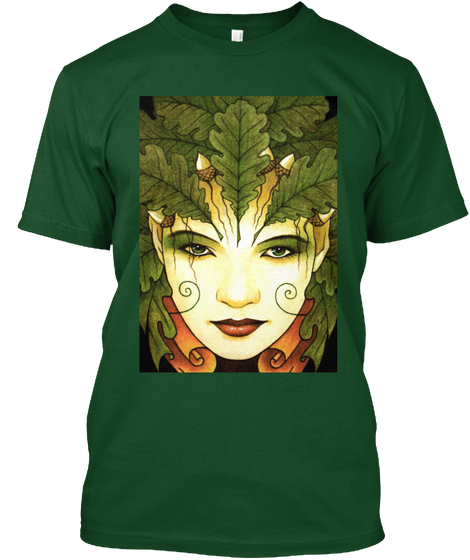 Witchy-Pagan ~ is a collection of a variety of designs that have been created for pagan-hearted nature lovers. YURI'S T-SHIRTS ~ has a variety of different images; it is a showcase of some of my favourites pieces of art work that I have painted over the years.